What will be the next Pokémon game? Poll: What will it be? 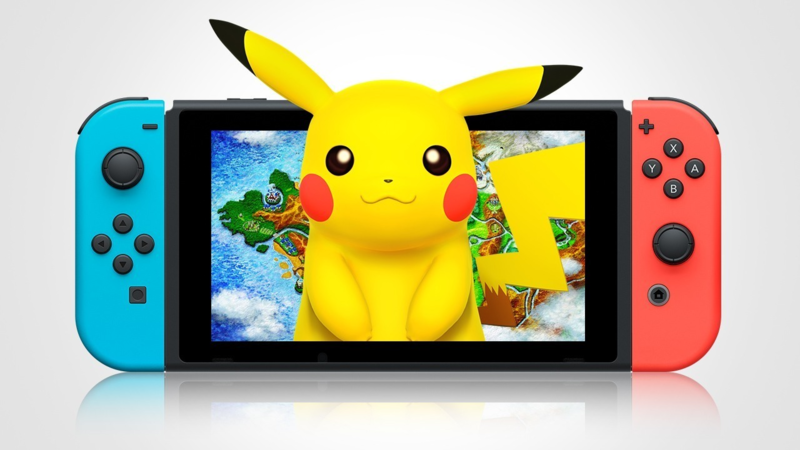 GameFreak has announced that it will no longer produce Pokémon games for the Nintendo 3DS. That means the next mainline Pokémon game will be on the Nintendo Switch, and speculation has consumed the Internet for months about what the next Pokémon game will be. We know very little about this next game, and we have no idea when it will be announced. 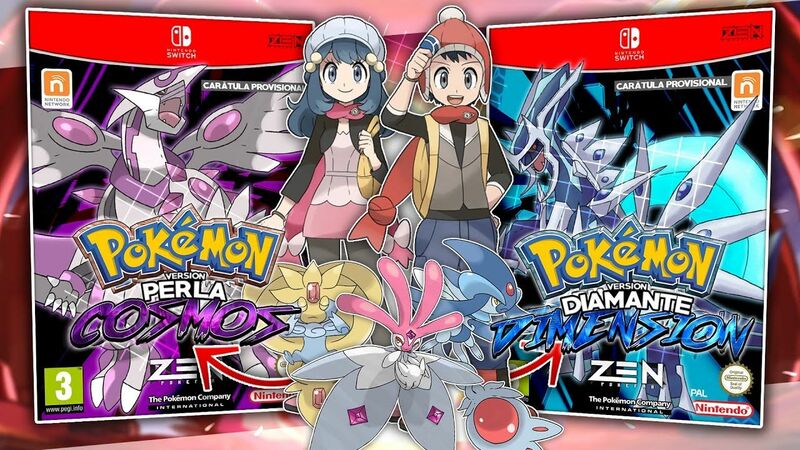 Some believe it will be a remake of generation 4, while others are hoping for a generation 1 remake, but a lot of people think it's likely it's gonna be an 8th generation game. 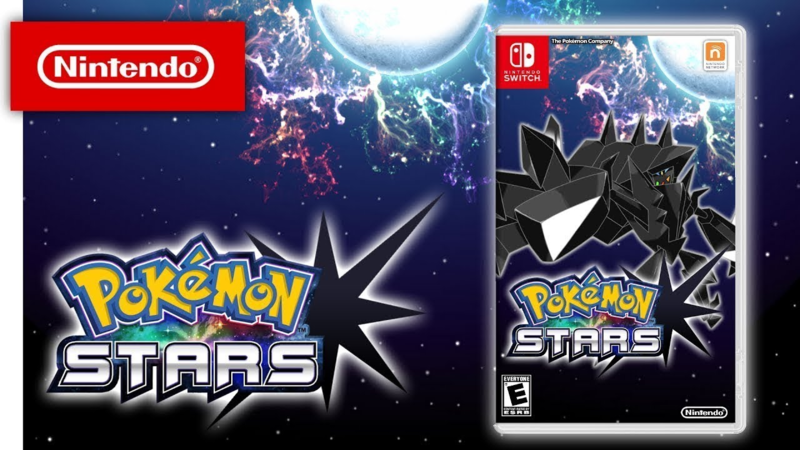 Or maybe they're still planning on Pokémon Stars? What do you think? I made a poll so that we can look back at this thread when the game is announced, and we can see who was wrong and who was right. Here are some fun concept images for you to fantasize in. Generation 4 remakes, I hope - but not fussed either way. Most likely a new generation. the long awaited pokemon gray! 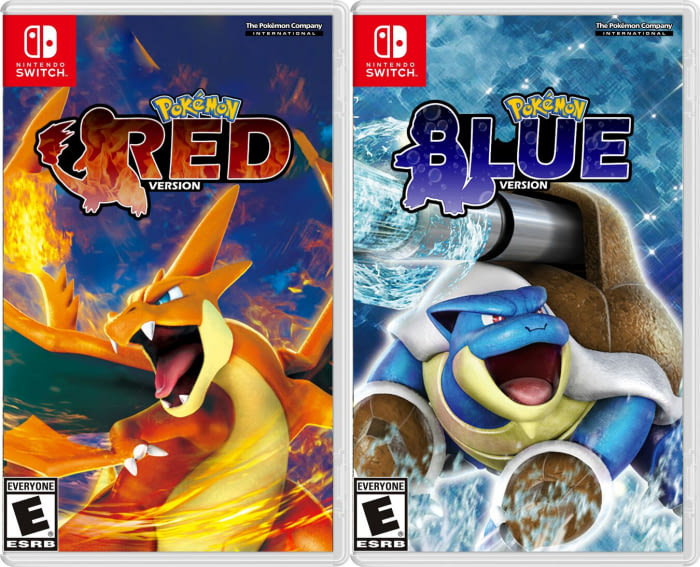 Whatever it is, it'll still be called "Gen 8". I doubt they'd lead off with a direct remake of any sorts. Perhaps a revisitation to a previous region, but I wouldn't hold my breath for any remakes. And I don't mean Star Trek. 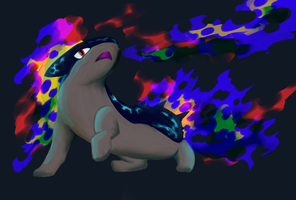 I suspect they might start working on Pokemon Acid Green soon. Really hyped for it! Rumor has it that there will be an announcement on Pokemon Day (February 27th). I have no evidence to back this up. Look at all the posts. "6 Pokémon make a team," "5 cards from the fifth expansion," "4 elite trainers stand above," "3 starter Pokémon". They're counting down to something, and they're using the hashtag #PokemonDay, which is February 27th, the day Pokémon Red/Green were first released in Japan in 1996. THEY'RE COUNTING DOWN AND THE LAST TWEET GETS POSTED ON FEBRUARY 27TH! COULD THIS BE IT?! 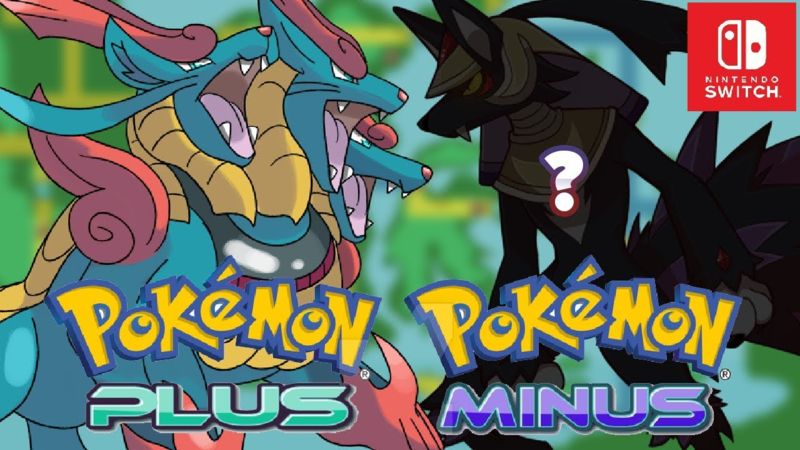 Will we have more evolutions of existing Pokemon? (2018-02-10 01:10:01)Vosa Wrote: the long awaited pokemon gray! (2018-02-09 14:10:55)Podifo Wrote: pokemon go 2! There's no chance whatsoever that a fan game will turn into an official one. Current time: 2019-04-22, 00:32:36 Powered By MyBB 1.8.5, © 2002-2019 MyBB Group.